Of course it was the Kyle Lowry who started Game 5 of his team’s series-clinching win over the Magic like he’d been shot from a cannon, a bit of cosmic poetry after all the talk of his play following that scoreless series opener. After a close Game 3, we spoke to the Orlando Pinstriped Post to hear a Magic-oriented take heading into Game 4. Did Nets wind up with another development project in Jeremy Lin trade? Congrats!!! Rooting for you ?? This. Is. So. Good. @KyleKorver with a bold and real piece! Lots to learn from this!! @SteveNash using @HomeCourtai ?? 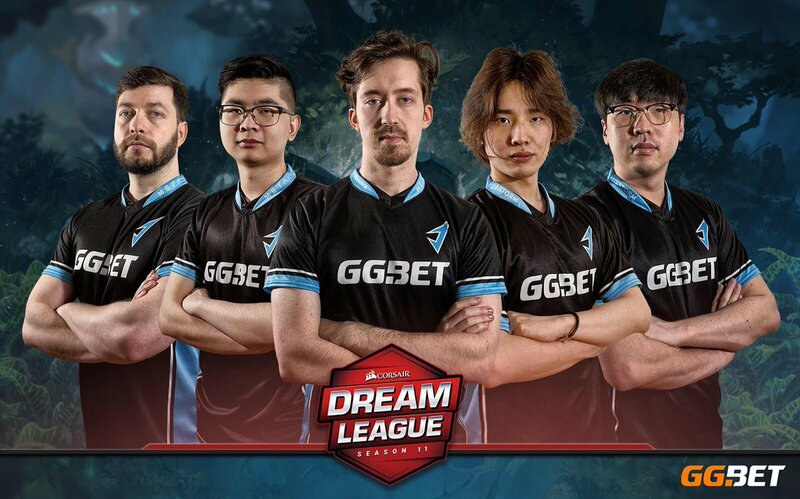 Really proud of my guys @Team_JStorm at @dreamhackdota Stockholm Major. We're just getting warmed up!! WOW. What a result for @Team_JStorm. I won't lie, I was skeptical of their trajectory this season. But the pieces really came together vs Mineski, in particular @MooDota2 and @ForevDoto playing maybe their best Dota since TI6. Shoutout to my boy @MarchDota, keep on rolling! !